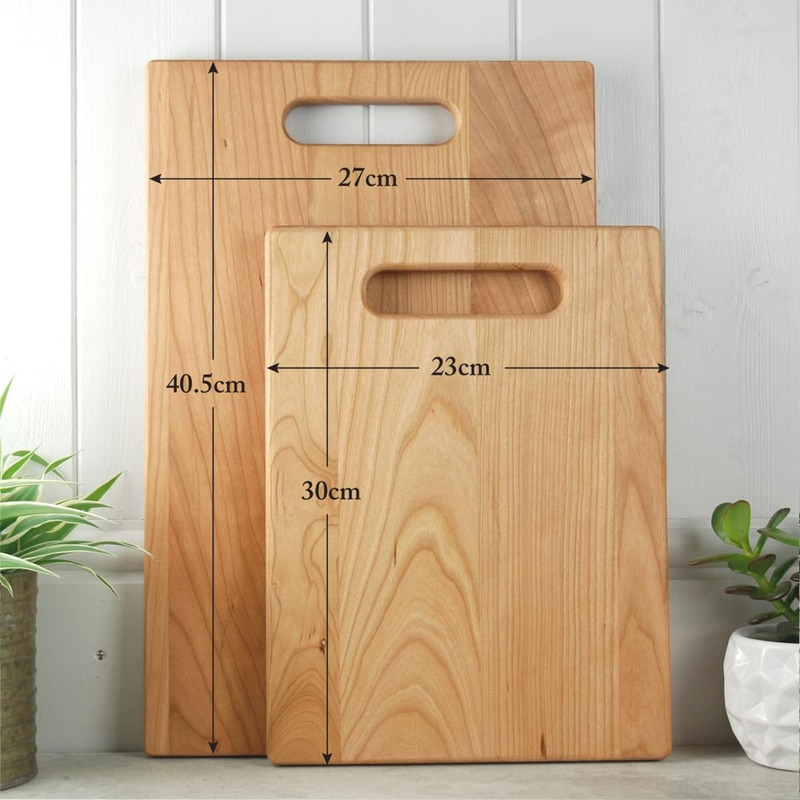 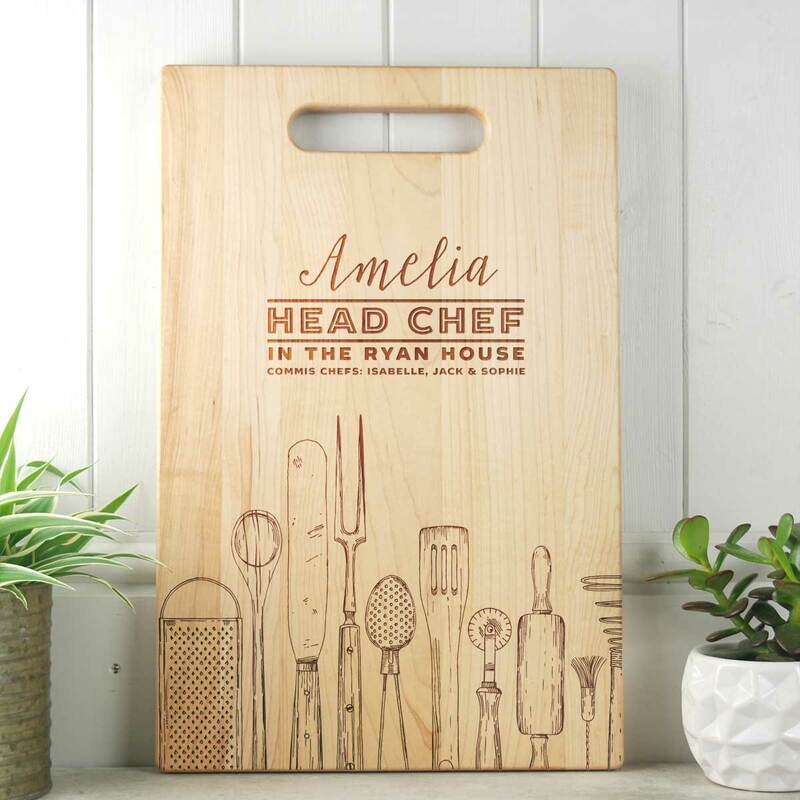 This gorgeous chopping board is handcrafted from beautiful Maple or Cherry wood. 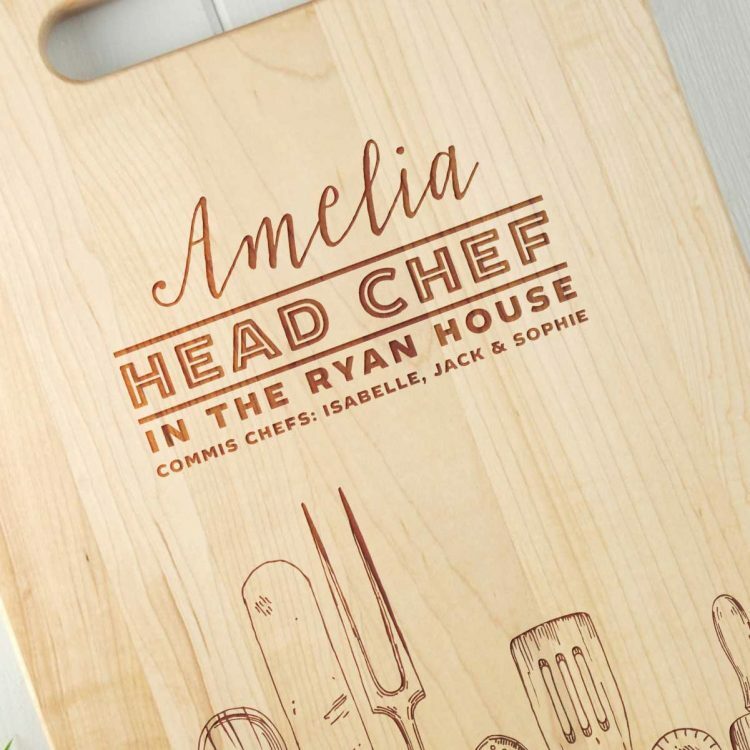 Engraved with hand drawn kitchen tools and chef’s name can be added. Additional Commis chef names can be added to specify who helps out (or not) in the kitchen!